Frustrated by missing/wrong locations and directions in GPS devices and apps? The problem is in the mapping software used by the devices/apps. That software comes from the private sector (e.g., Google, Apple), not from the GPS satellites. GPS satellites are simply beacons, like lighthouses, that a device uses to calculate its own latitude and longitude. The satellites do not transmit any mapping information. The U.S. government cannot correct mapping errors in consumer devices/apps, but the following links will help you report them to the responsible parties. 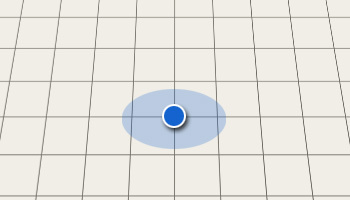 Affects your own GPS device/app · Your device is missing a location, street, etc.